In a public notice the agency reported "a recent uptick in voluntary reports of adverse experiences with tobacco products that mentioned seizures occurring with e-cigarette use (e.g., vaping)" signaling "a potential emerging safety issue." Since June 2018, the FDA said it has "observed a slight but noticeable increase in reports of seizures" connected with e-cigarette use. "After examining poison control centers' reports between 2010 and early 2019, the FDA determined that, between the poison control centers and the FDA, there were a total of 35 reported cases of seizures mentioning use of e-cigarettes within that timeframe," the notice says. "Due to the voluntary nature of these case reports, there may be more instances of seizure in e-cigarette users than have been reported." FDA commissioner Dr. Scott Gottlieb released an accompanying statement explaining why the agency was releasing the information. "We want to be clear that we don't yet know if there's a direct relationship between the use of e-cigarettes and a risk of seizure. 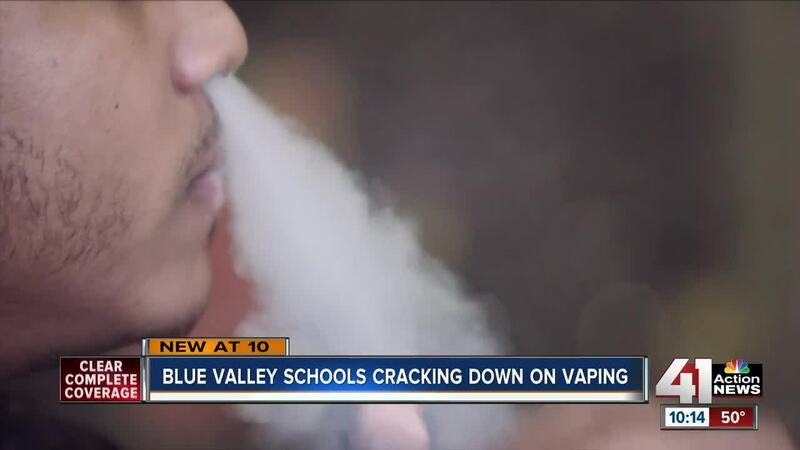 We can't yet say for certain that e-cigarettes are causing these seizures," he said. "We're sharing this early information with the public because as a public health agency, it's our job to communicate about potential safety concerns associated with the products we regulate that are under scientific investigation by the agency. This also helps encourage the public to voluntarily report additional adverse events that can better inform our work."